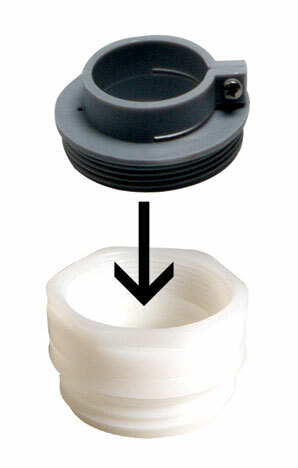 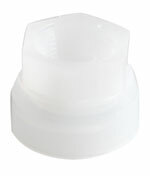 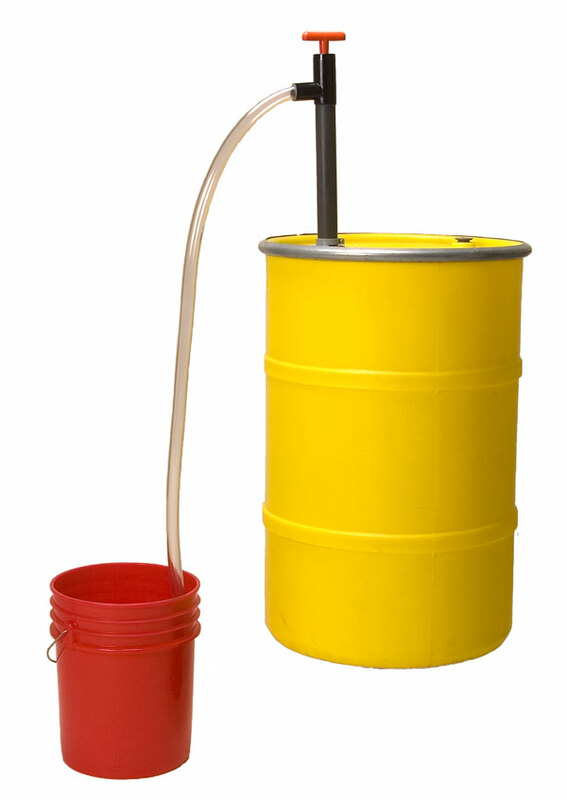 Pump adapters are used to secure the pump to a variety of containers. 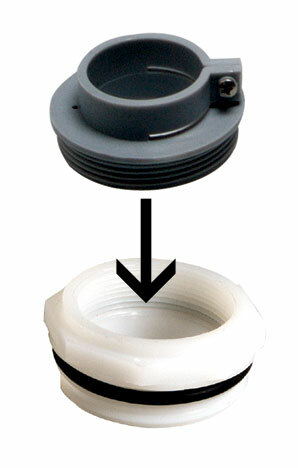 Please use the guide below when choosing an adapter for your application. 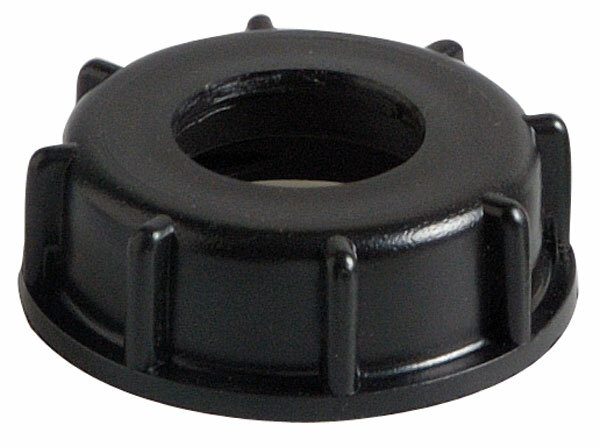 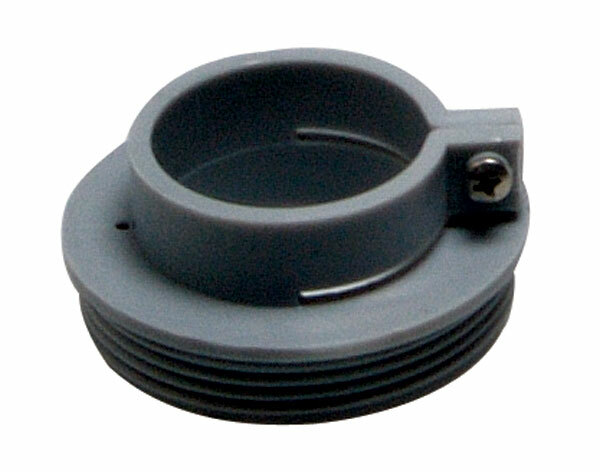 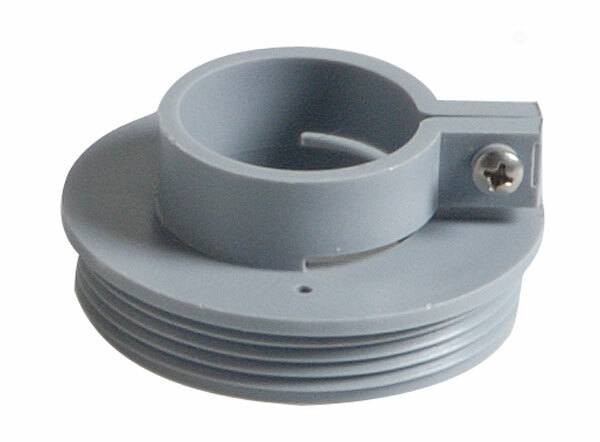 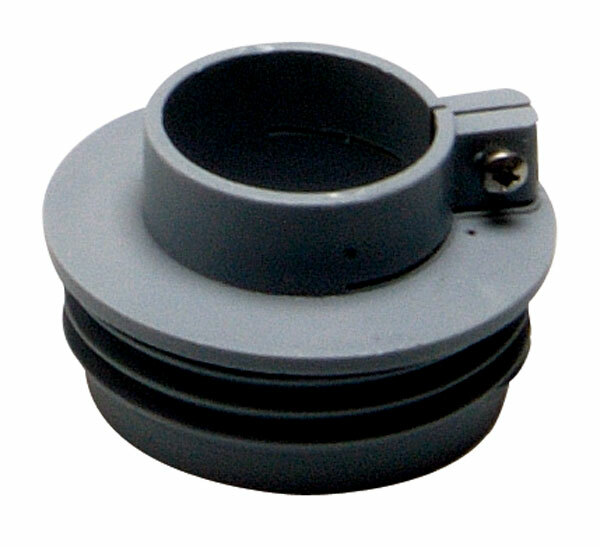 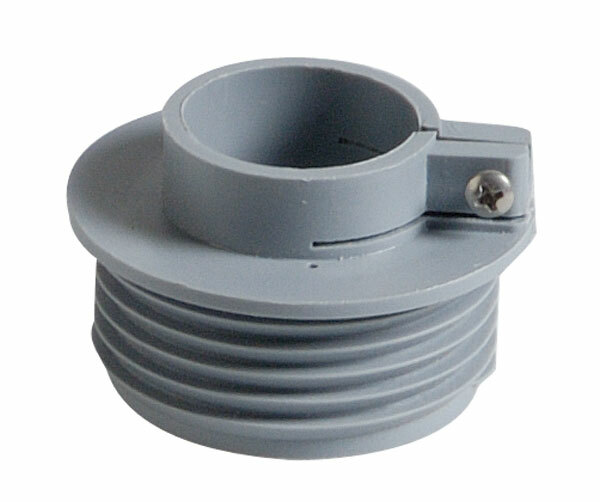 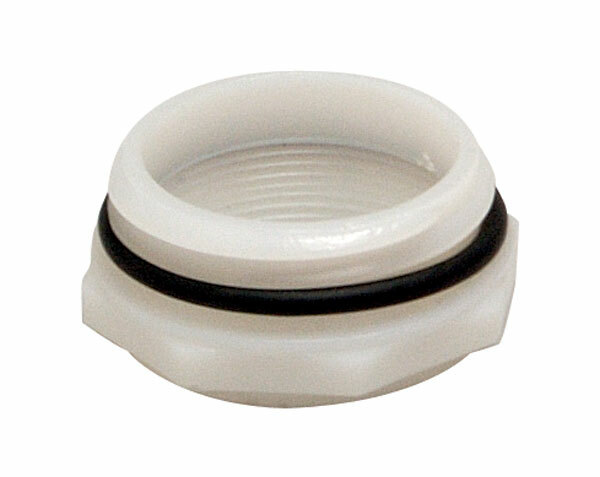 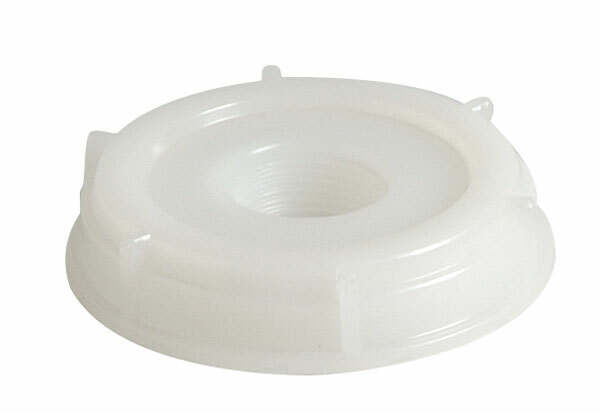 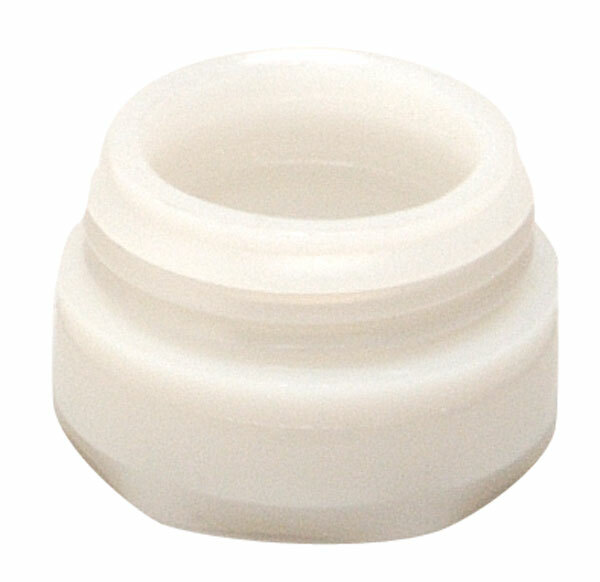 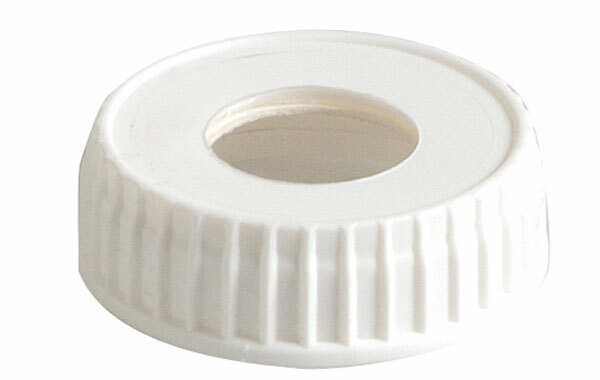 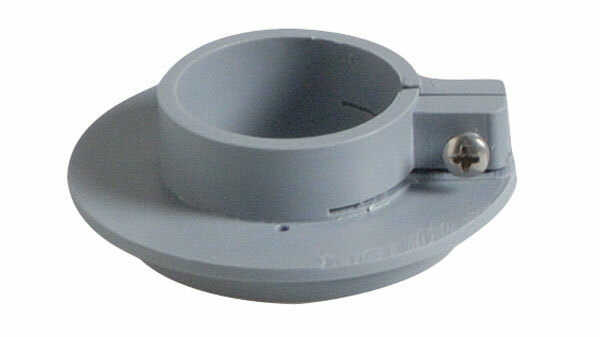 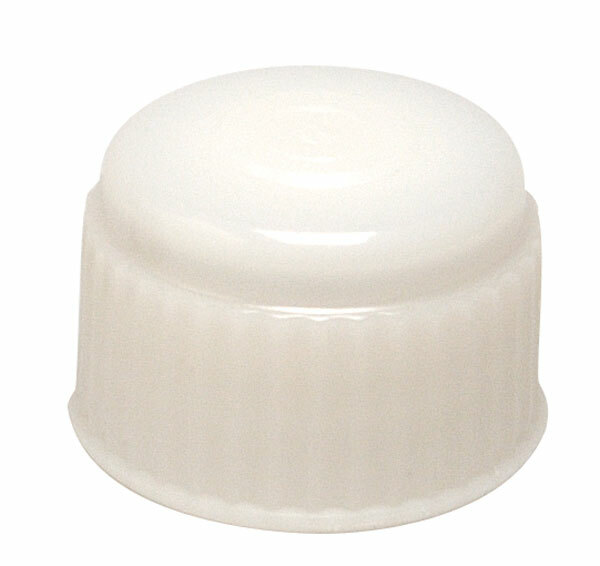 Adapters for 51 mm, 61 mm and 63 mm containers must be installed at the factory.